Besides Infinity Blade 3, of course. Plenty of Apple fans will buy the iPhone 5s next week. There's no getting around it. The allure of different colors and updated technology will be tough to resist. With purchases guaranteed, we can move to the next topic, the games you should download. Infinity Blade 3 is an obvious choice, due to the huge improvements. Outside of that, there are other games to consider. Here are the five you need. There's a reason this game is such a phenomenon. 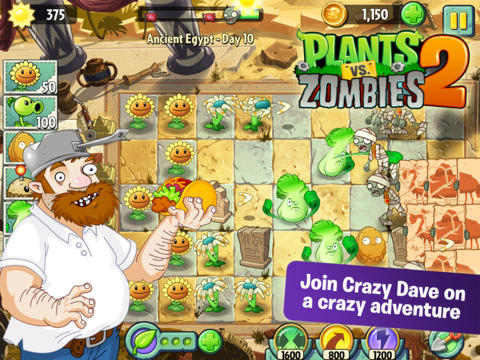 With a superb free-to-play structure that doesn't demand money, new gameplay features and the same humorous style we've come to expect from the series, Plants vs. Zombies 2 is a must-play all around. Since the iPhone 5s has a superior battery, you'll continue playing for hours on one charge. 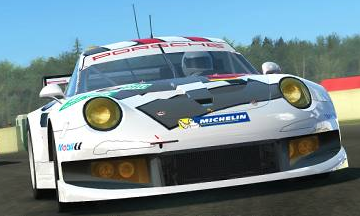 2K Games couldn't have timed the release of its driving sim any better. With the game still fresh on the App Store, players can take the driving experience to the next level with their iPhones. The device's screen should take full advantage of 2K Drive's beautiful visuals, and its addictive gameplay and various activities will keep you busy. On top of that, your profile pic will look better than ever thanks to the new camera. 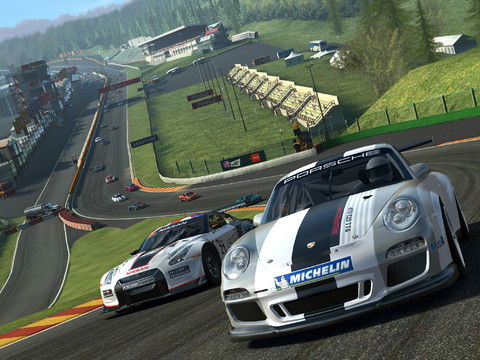 If 2K Drive doesn't have enough driving action for you - or you prefer something a bit more detailed, Real Racing 3 is your next stop. 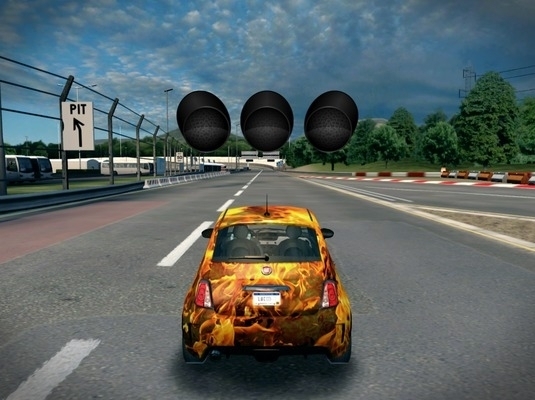 Firemonkeys' elegant racing simulation looks outstanding already, so we can't imagine how much better it will get on the iPhone 5s with a smoother processor and better visuals. Why recommend a moody, black-and-white platforming game for a high-tech device? Because it's easily one of the best out there. 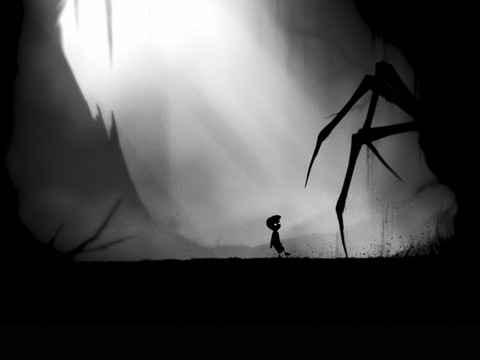 Limbo is a moody, atmospheric game that takes advantage of touchscreen controls, and it's a great way to test what the iPhone 5s can do. It doesn't hurt that the graphics, despite a lack in color, look mesmerizing. 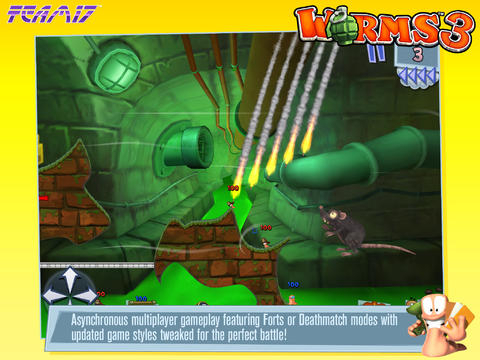 Finally, let's throw a game out there that's just plain fun - Worms 3. This multiplayer battle series continues to get better with each new release, with plenty of worm-related shenanigans and exploding sheep to go around. In addition, you can put your device's connection abilities to good use playing against others in the Forts and Deathmatch multiplayer modes. Blowing up friends never gets old.